Connect the cable from the telephone to the jack on the side of the FêteFone hub. Then, connect the FêteFone hub’s power supply to an electrical outlet. A faint light on the FêteFone hub will flash intermittently as it starts. In about a minute, the light will go out and your FêteFone will be ready for use. When the light stops flashing, lift the handset. You should hear a dial tone, followed by a few rings. If you hear silence or an error message, the FêteFone is not yet ready. Hang up and let it finish starting. When your call is answered, press 1 on the telephone keypad to access the greeting menu. Then, press 2 to begin recording. Speak your greeting after the tone. When you are finished recording, press #. The greeting you recorded will be played back to you. If you are satisfied with your greeting, press 1 to return to the main menu. If you would like to record your greeting again, press 2 instead. To activate the system to allow guests to begin recording their messages, press * 0 0 0 from the main menu. Hang up when you hear the confirmation message. Your FêteFone is now ready for your guests. 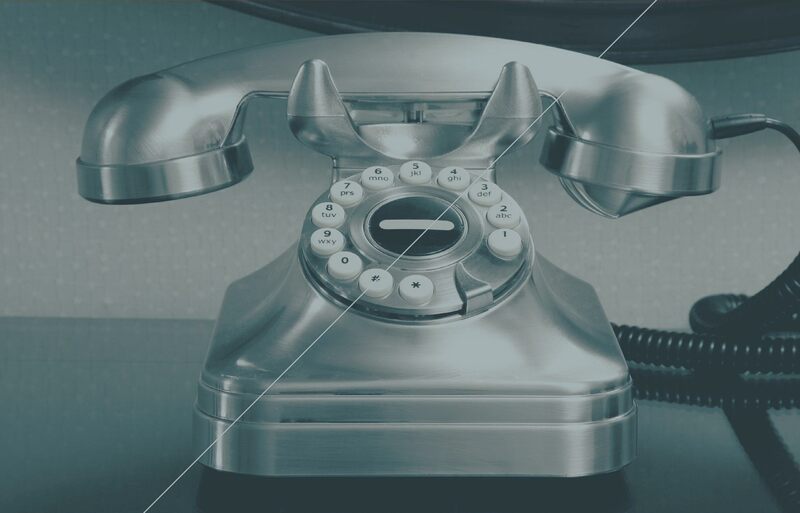 When your guests lift the handset, they will hear a dial tone, followed by a few rings. Your greeting will play, and guests can leave their messages after the tone. To record a test message that will not be included in the download we send back to you, press * 5 5 5 before you hang up. To deactivate the system and return to the setup menu at any time, lift the handset and press * 0 0 0 at the dial tone. You do not need to deactivate the system before you return your FêteFone to us. To move your FêteFone to a new location, make sure the telephone handset is hung up and the green light on the FêteFone hub is off and not flashing. Then, disconnect the power supply, move the FêteFone and plug it back in. Let the FêteFone fully restart. Never disconnect the power supply when the light is flashing. Data loss may occur. After your event is over, make sure the telephone handset is hung up and the green light on the FêteFone hub is off and not flashing. Then, disconnect the power supply. Never disconnect the power supply when the green light is flashing. Data loss may occur. Repackage the FêteFone in the box in which it arrived. Remove any old shipping labels, seal the box and affix the pre-paid return shipping label. Return the box to the shipping carrier specified on the label within two business days after your event. Never disconnect the power supply when the green light is on or flashing. Data loss may occur. For indoor use only. Do not operate near water or any fluid. Do not touch any wires at the end of any cables or any outlets or sockets. Do not connect to any public or private telephone system. Not for use outside the U.S.A.